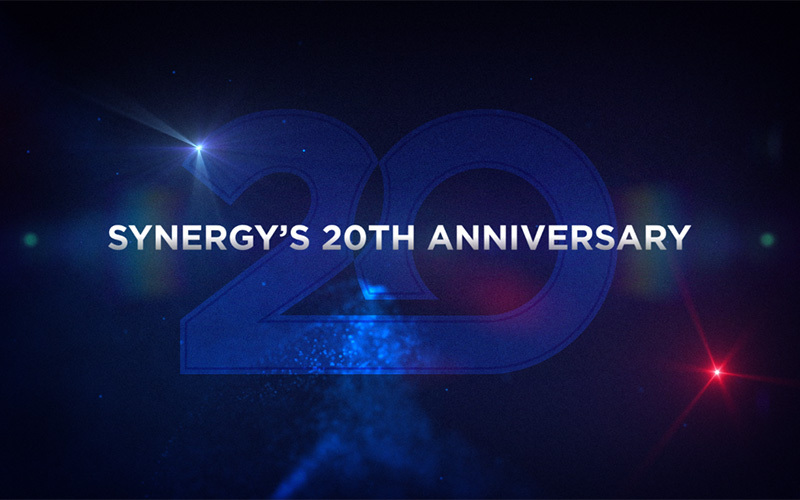 Join us for the biggest event in Synergy's history, the 20th Anniversary Global Summit! Gather with your Synergy colleagues and friends in Incheon, South Korea to celebrate Synergy's extraordinary history and learn from the finest leaders why the future is indeed bright. See for yourself why Incheon embodies Synergy WorldWide with its long, cultural history and remarkable emphasis on the modern, as we boldly embark on our next 20 years. Mark your calendars and book your flight today. We'll see you in Korea! Registration for this event is not yet open. Stay tuned to the blog for more details coming soon. For your convenience, we have compiled a list of a few 4-star and 5-star hotel options near the venue.